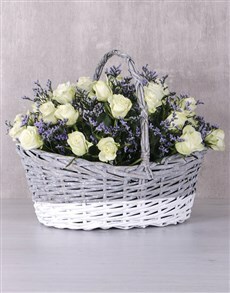 The colour white is one often associated with light, goodness and purity. 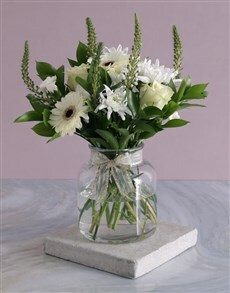 White flowers beautifully communicate innocence and elegance. 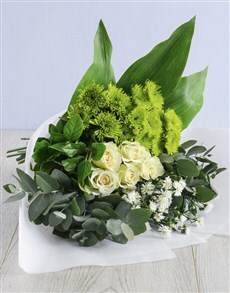 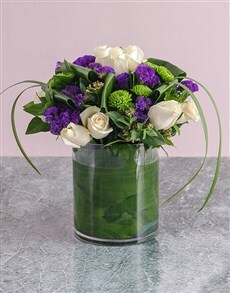 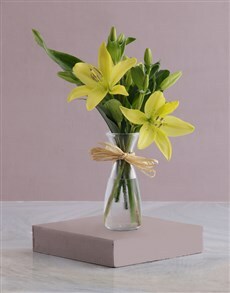 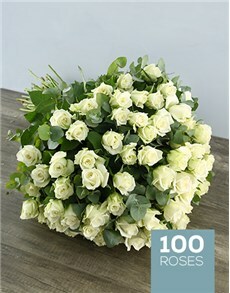 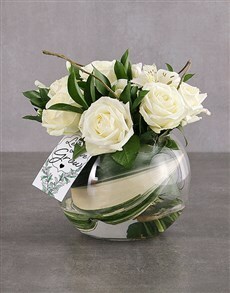 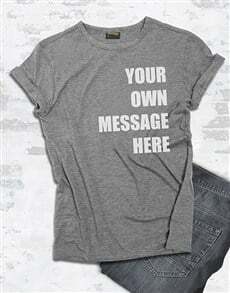 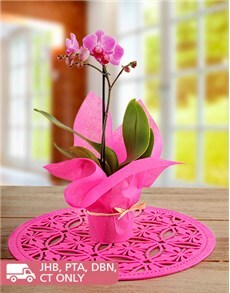 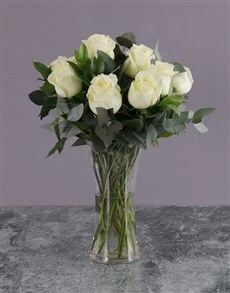 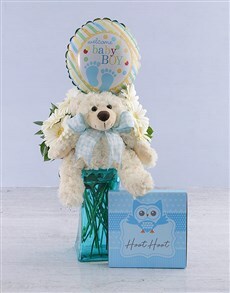 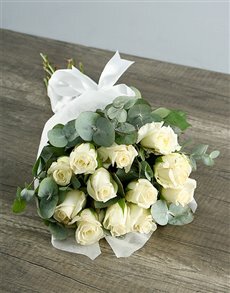 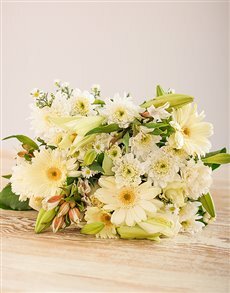 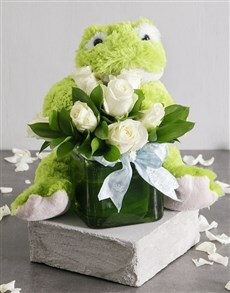 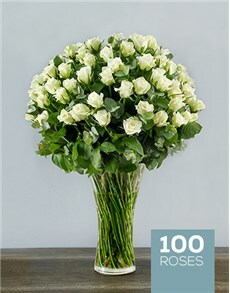 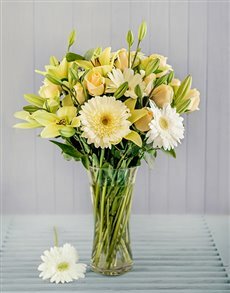 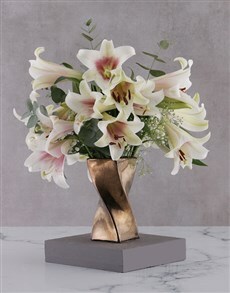 Communicate this message to your loved one by ordering and sending a flower bouquet from this category. 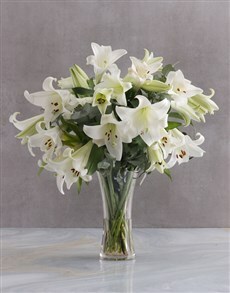 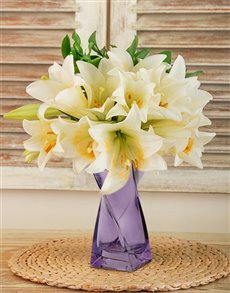 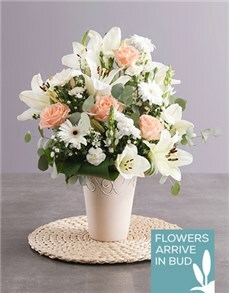 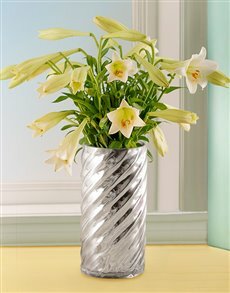 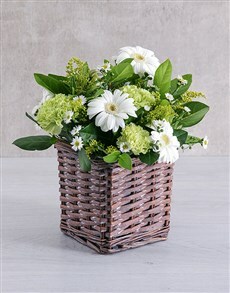 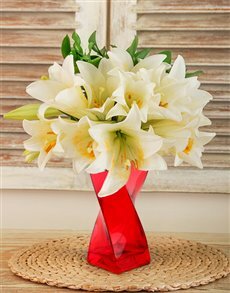 Pick a flower type from our collection of white lilies, roses, gerberas and more. 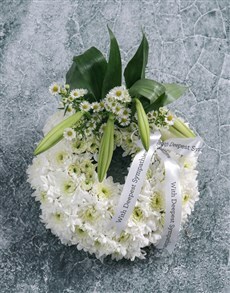 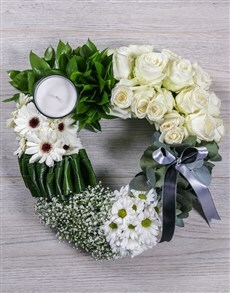 The flowers are also often used to send sympathies to people who have lost loved ones. 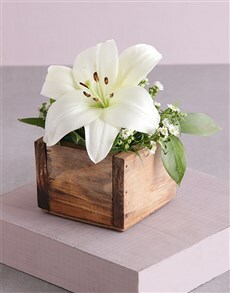 The collection fits both occasions wonderfully. 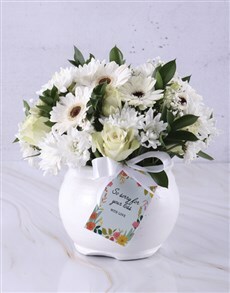 NetFlorist delivers nationwide to areas in Johannesburg such as Fourways, Rivonia, Sandton and more.